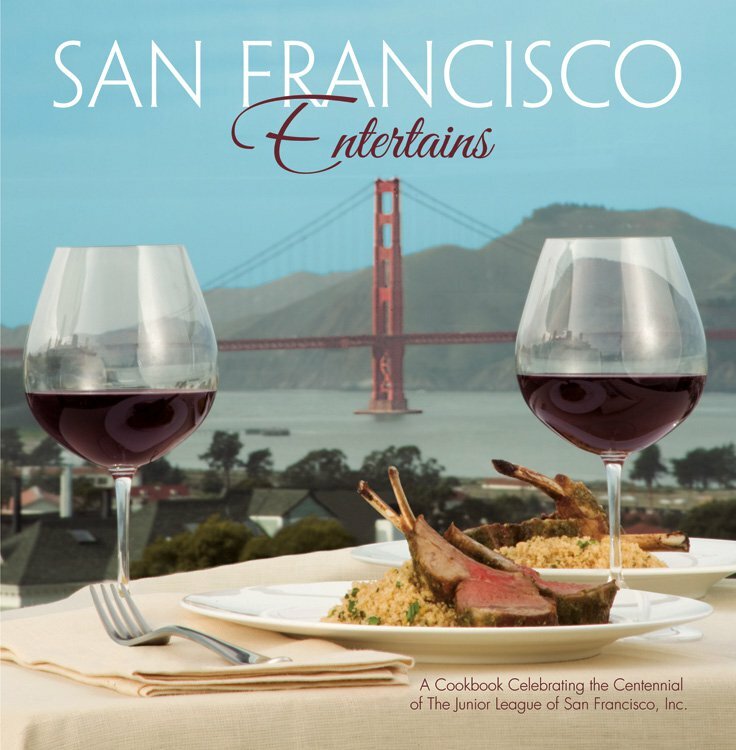 Pick up a copy of the centennial edition of San Francisco Entertains, our JLSF cookbook, containing local, fresh, and historic recipes accompanied by delicious entertaining menu options and beverage pairings. Over 500 recipes were triple-tested and the winning delectable recipes represent the city’s fresh and flavorful cuisine. Includes San Francisco sales tax, shipping and handling. *If ordering multiple copies, please select one of our multiple copy or case packages below. Your price includes 10% case discount, San Francisco sales tax, shipping and handling. Includes San Francisco sales tax, shipping and handling. You can also buy 1 case of cookbooks for the same price.